Triple M are giving you the chance to win an absolutely amazing music prize. 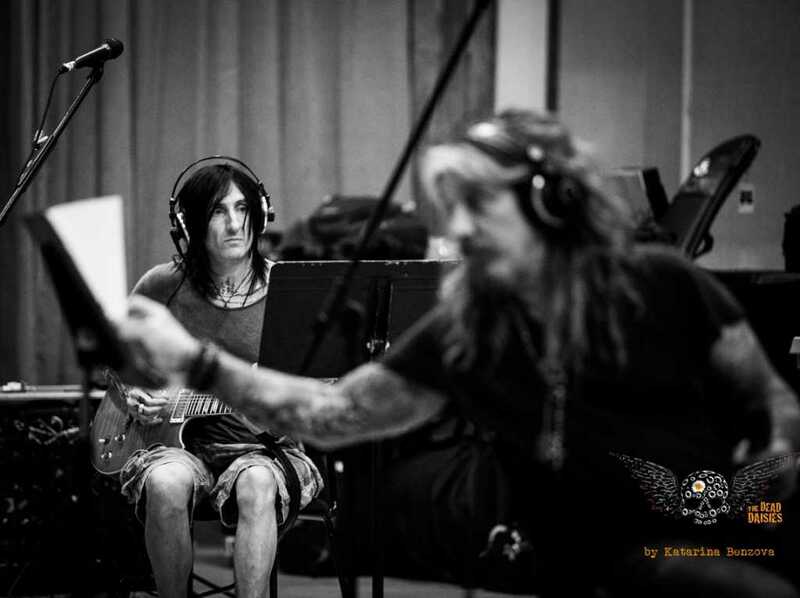 You will spend the day in the studio with The Dead Daisies while they record their brand new album in Sydney. The winner will spend the day in the studio watching the band record tracks for their latest album followed by dinner and drinks.